Up next is a staged reading of my play Untitled Play About Institutional Racism in the Non-Profit Industrial Complex. I have extended this play from a 30-minute version into a full-length play. SYNOPSIS: Does anyone know anyone on the funding committee? Who wants to participate in the office weight-loss challenge? Where are we supposed to print now that the copy room is for mothers to pump? Are there enough people of color in the brochure stock photography? And who keeps eating Antonio’s organic goat yogurt he has to buy on the other side town? These questions and more pepper this delightful, disheartening satire of non-profit life. 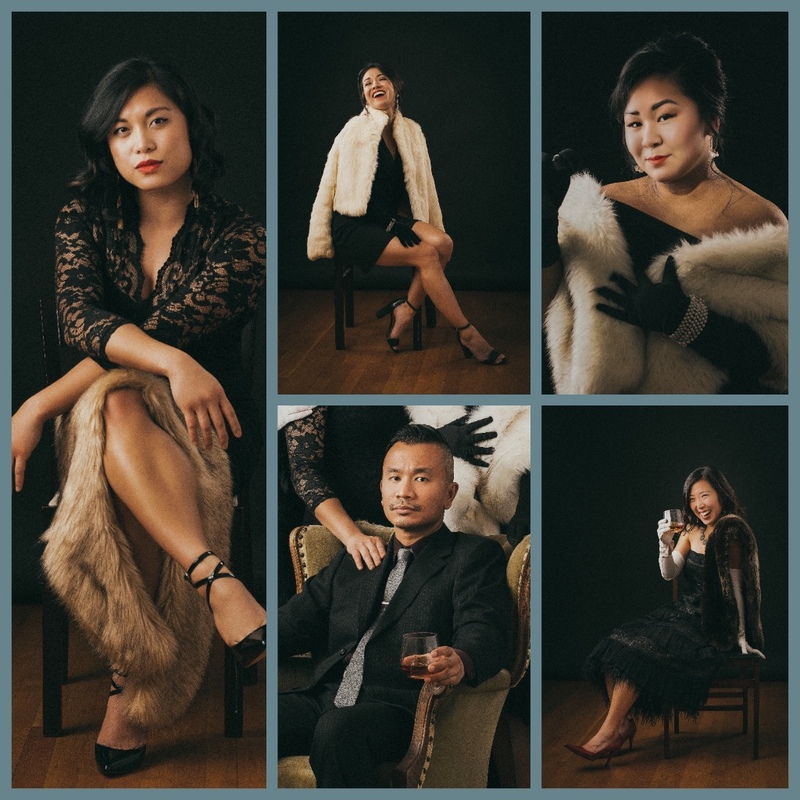 Sara Porkalob (Madame Dragon) returns to Nordo to direct and star in the premiere of playwright Seayoung Yim’s sultry tale. Set during the first large scale wave of Asian American Immigration in The Persimmon Grove, a lurid nightclub, a brash young Korean immigrant rises to great heights in his ethnic enclave while balancing two lovers and many debts in the 1960s/70s. At the top of his game, he risks it all. Persimmon nights features pungent Korean food and the all-girl pop duo The Kimchi Kittens. The play is undergoing development with the amazing PFP team and my dramaturg, the brilliant playwright, Maggie Lee, as well as with my dreamboat director, Sara Porkalob. 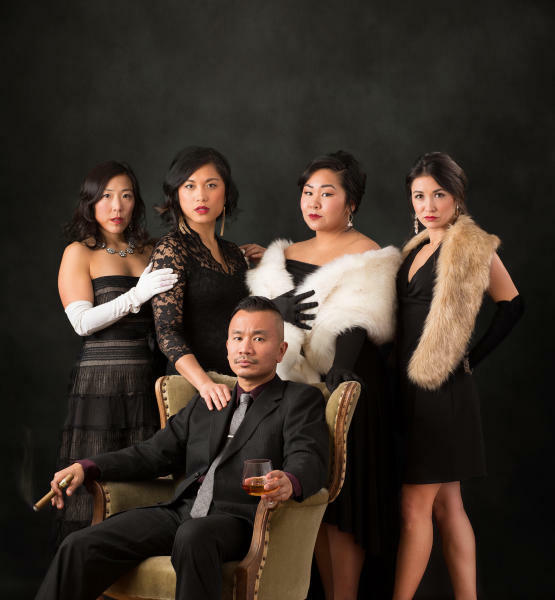 With a diverse selection of Korean American, Chinese American, Chinese Canadian, and African American playwrights, UNLEASHED showcases wildly creative and brand new outside-the-box stories. PS–PFP is supporting the development of Persimmon Nights, which will be produced by Cafe Nordo in July 2018 for their season, featuring music by the Kpop girl group, the Kimchi Kittens and delicious Korean food. American Archipelago named A Seattle Times Performance Pick!